Mongol leader Chinggis Khan (1162-1227) rose from humble beginnings to establish the largest land empire in history. After uniting the nomadic tribes of the Mongolian plateau, he conquered huge chunks of central Asia and China. His descendants expanded the empire even further, advancing to such far-off places as Poland, Vietnam, Syria and Korea. At their peak, the Mongols controlled between 11 and 12 million contiguous square miles, an area about the size of Africa. 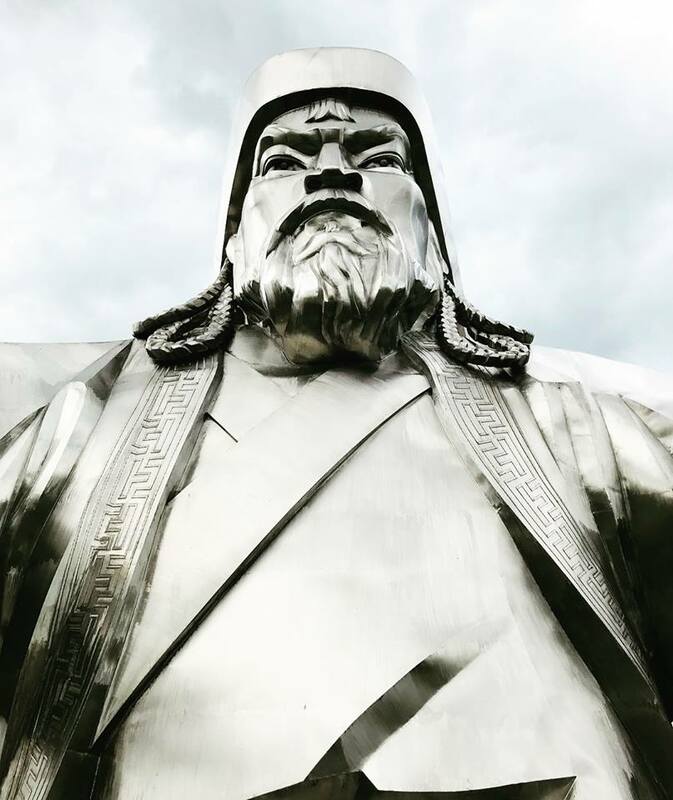 Many people were slaughtered in the course of Chinggis Khan’s invasions, but he also granted religious freedom to his subjects, abolished torture, encouraged trade and created the first international postal system. Chinggis Khan died in 1227. His final resting place remains unknown.